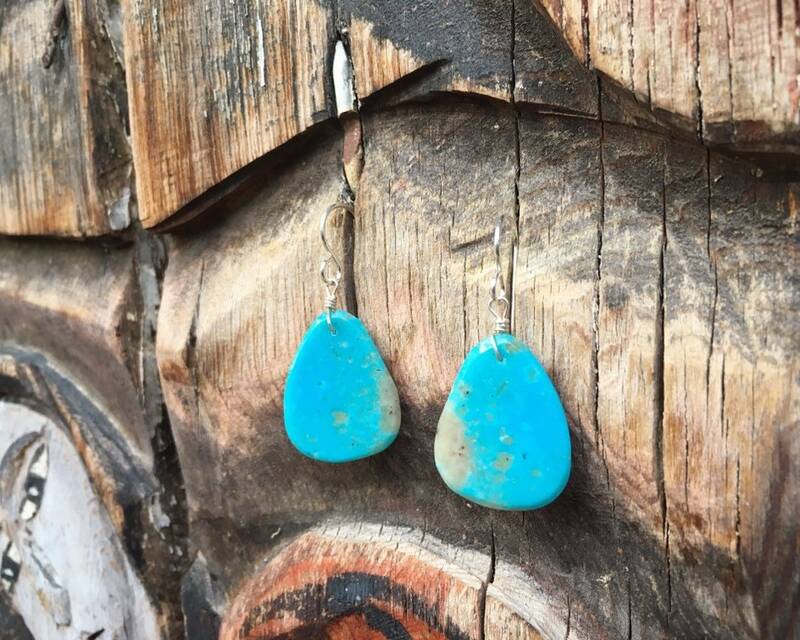 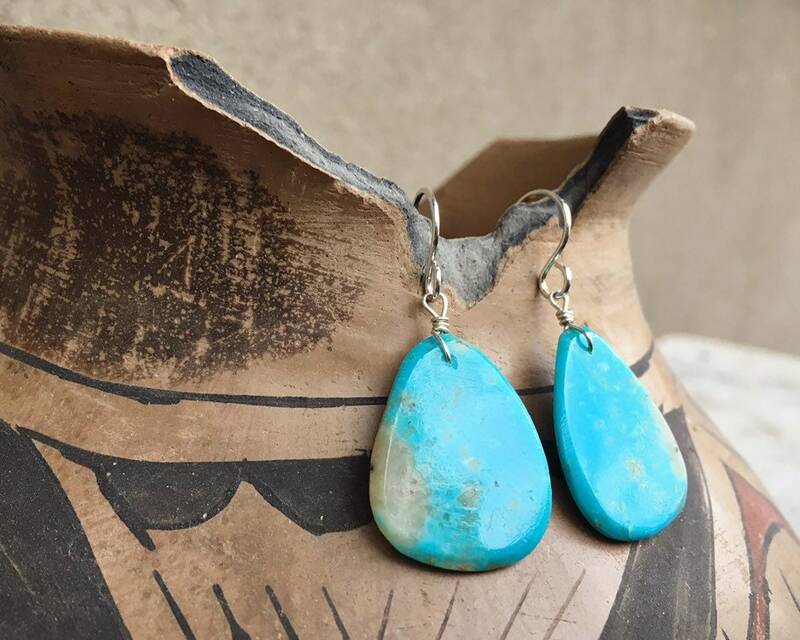 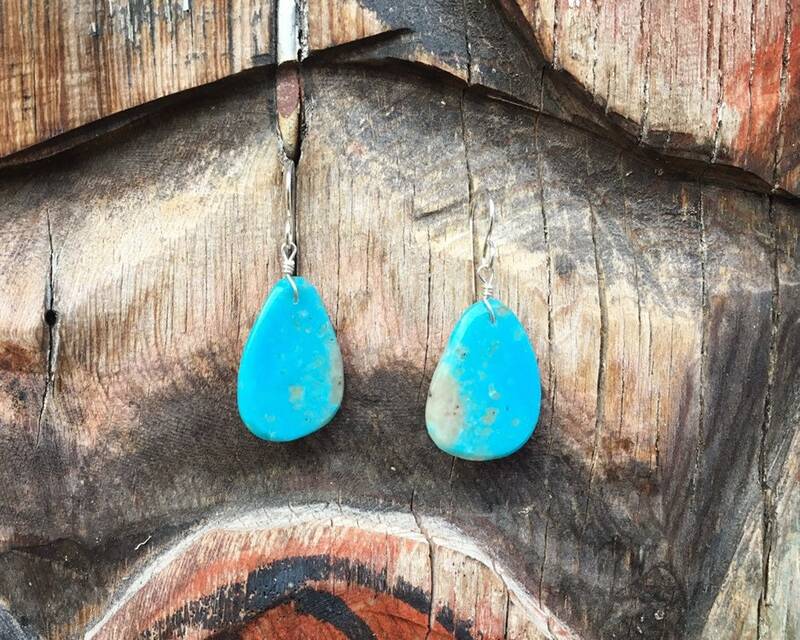 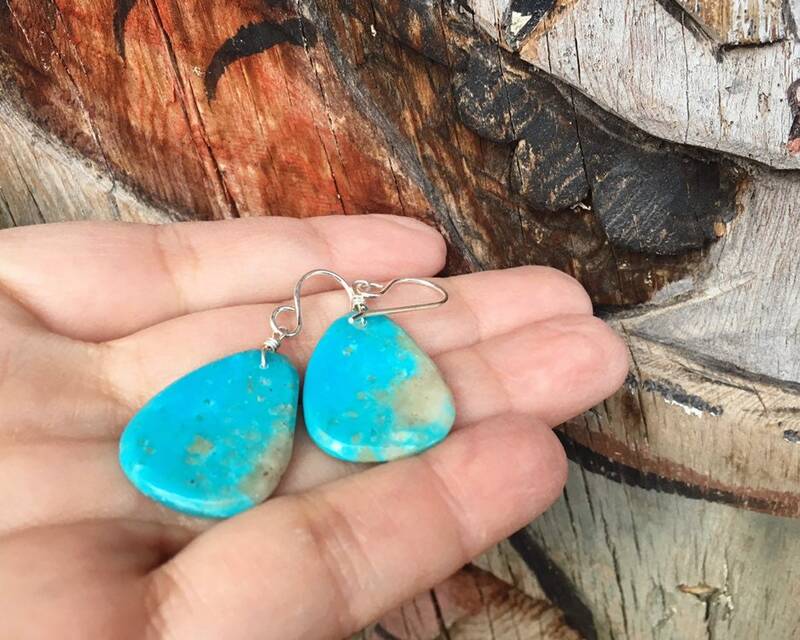 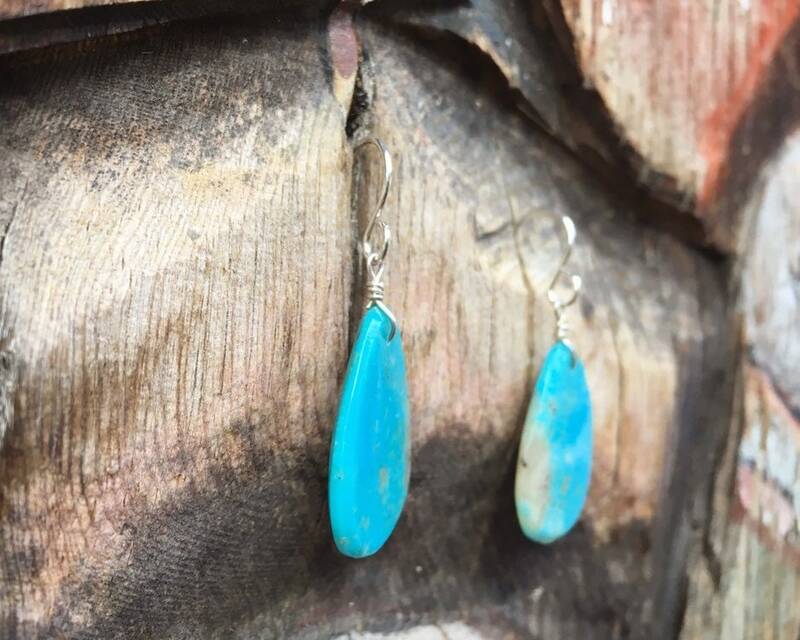 This thin pair of blue turquoise earrings feature a slab of stabilized turquoise, bright blue and super light. 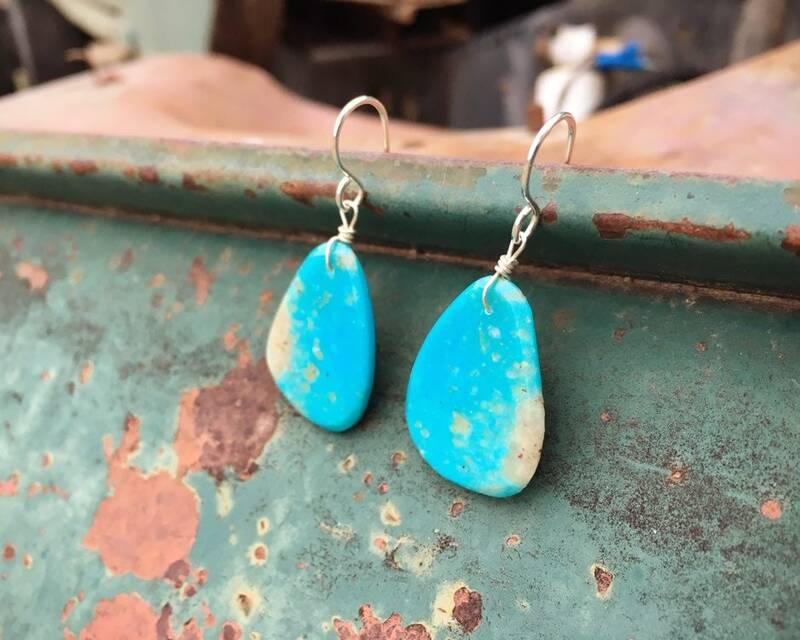 They are destined to become everyday earrings. 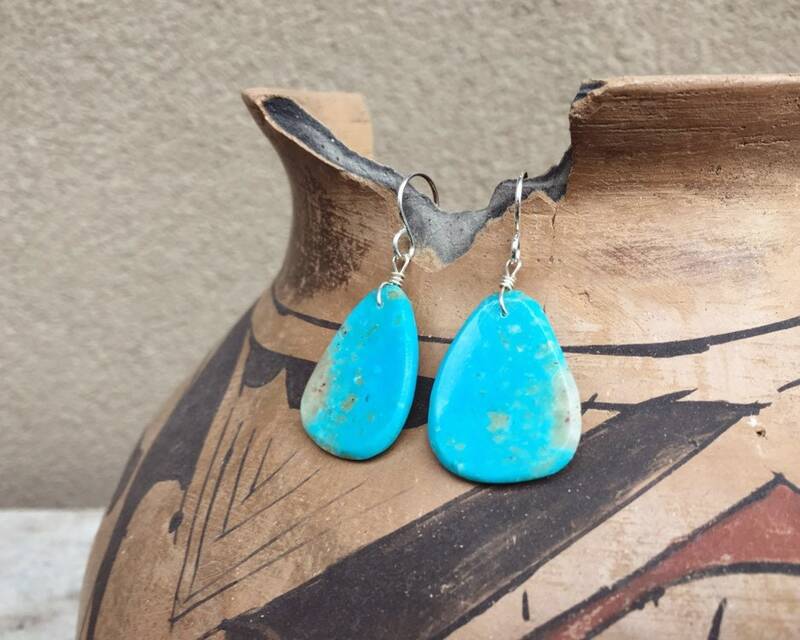 From Santo Domingo Pueblo in New Mexico. 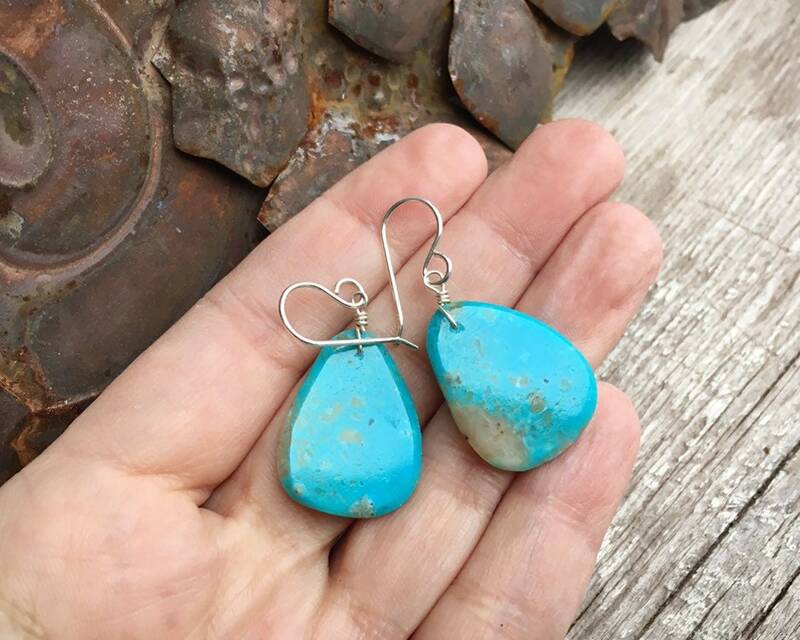 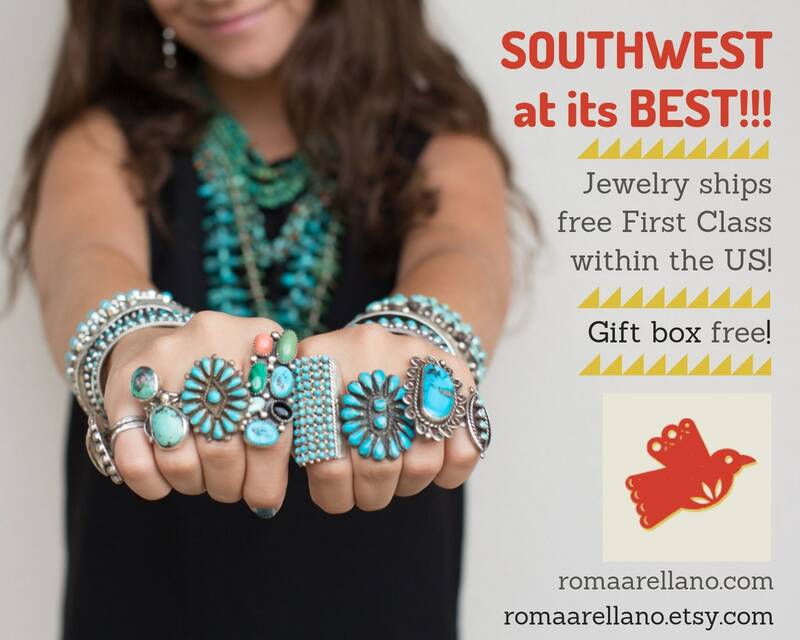 Each slab of turquoise measures about about 5/8" across by about 1" in length and 1/16" thick. 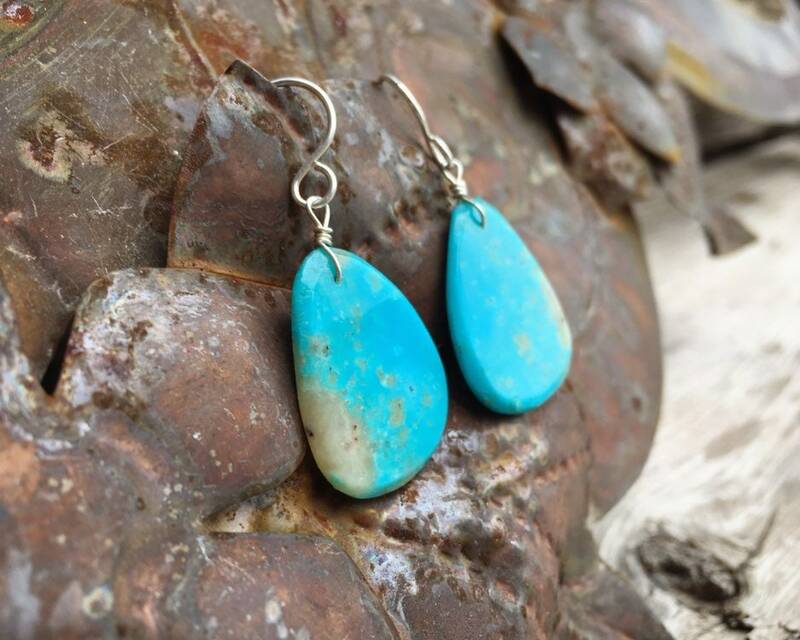 They dangle to just over 1-1/4" when including the length of the French hook.